We just do not build applications for our clients, we provide management services too. We provide quality maintenance and support services. Our clients can expect to get quality management solutions from us. Our management solutions cover up everything from flow modifications to troubleshooting, eliminating flaws to adding new features (so as to comply with the trends) or other necessary application handling or security solutions etc. We offer round-the-clock management solutions for our clients. 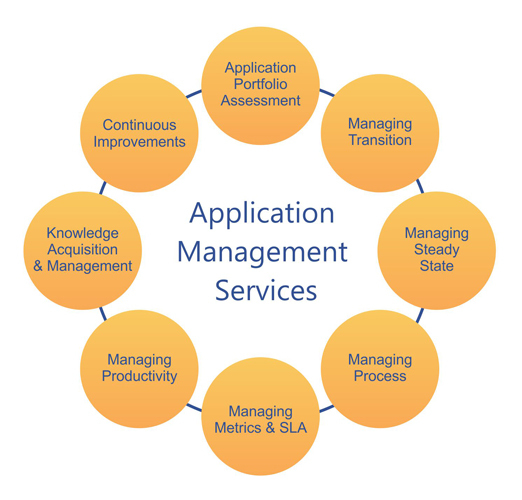 We, Iblesoft, always work with real dedication and provide exceptionally cost-effective and first-in-class application management, maintenance and support services for our clients across the globe.